 ESPN and the ACC bring you ACCN - 24/7 coverage of the conference where 15 championship-winning programs call home. 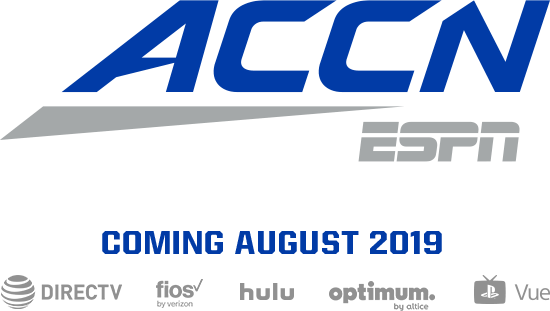 Enjoy live games, inside access, original content and analysis of the ACC all year long. 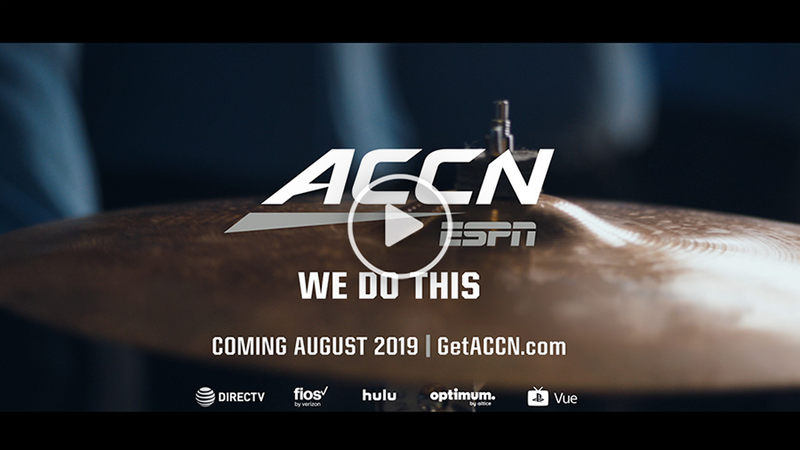 ACCN is coming to TV, computer and mobile screens to let fans nationwide know--We Do This.